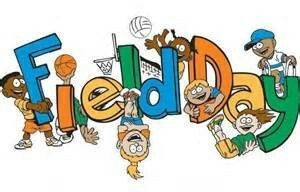 Field Day is almost here!! 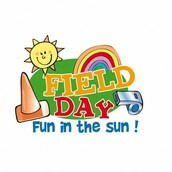 The 12th annual field day is just around the corner. 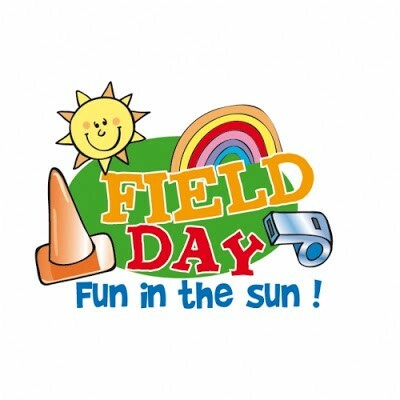 Bring you towels, water bottles, and especially you energy for a day of fun. Parents come join your child and experience the activities with them.